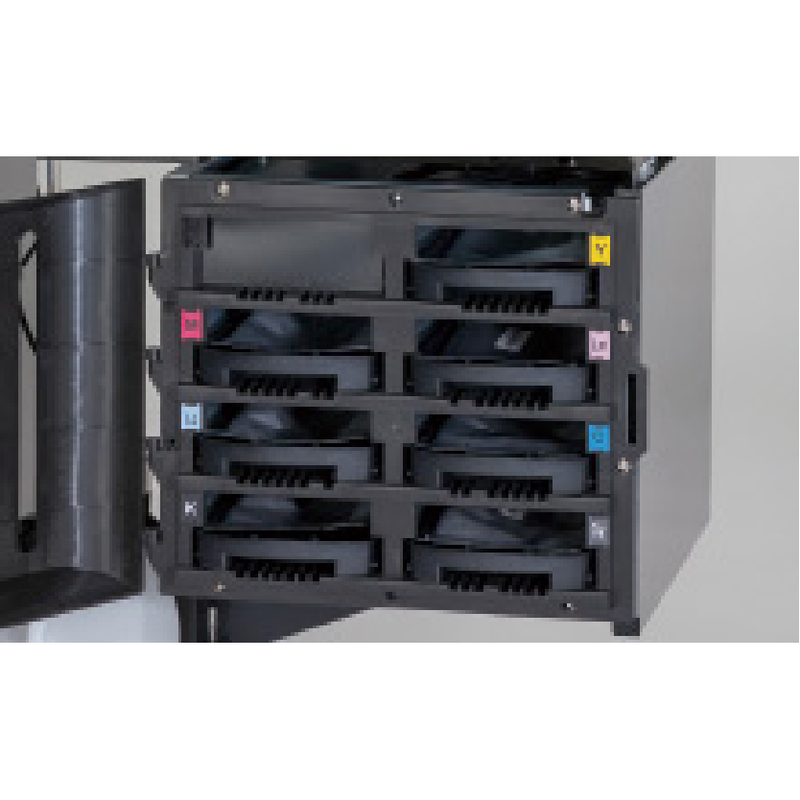 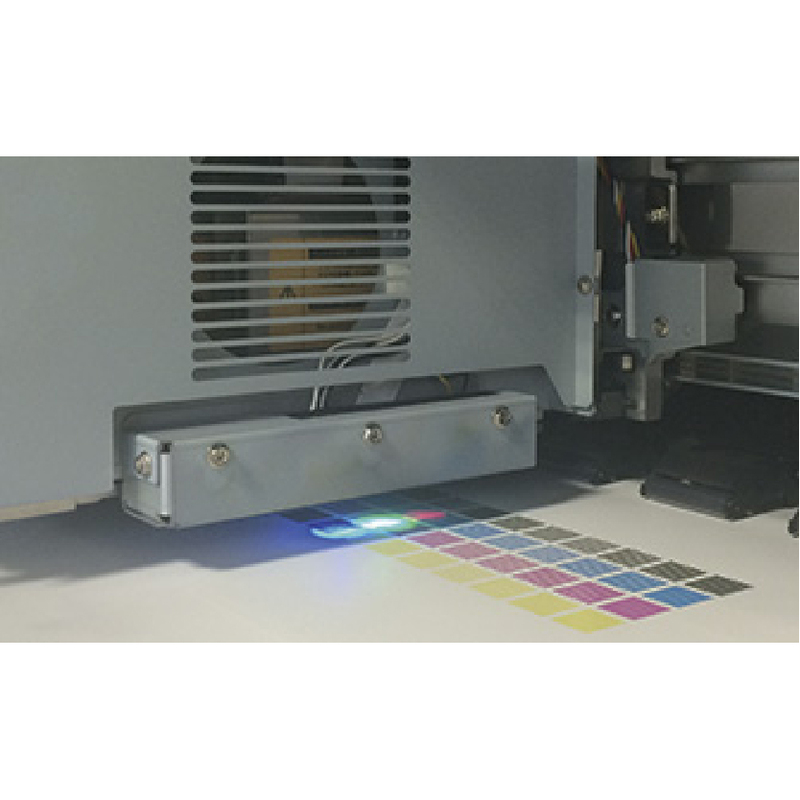 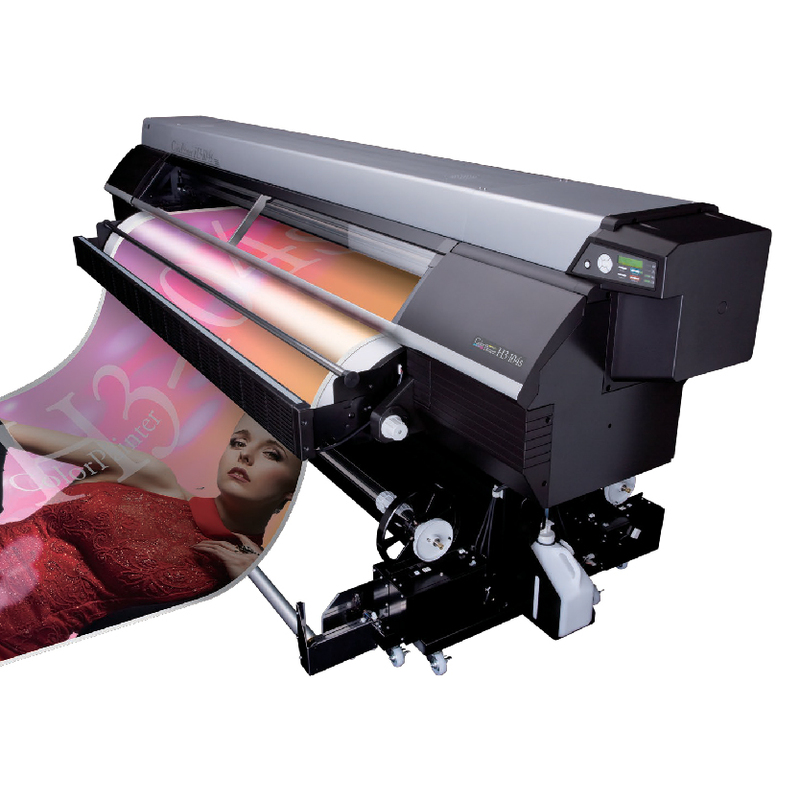 The ColorPainter H3-104s uses industry-proven high speed print heads. 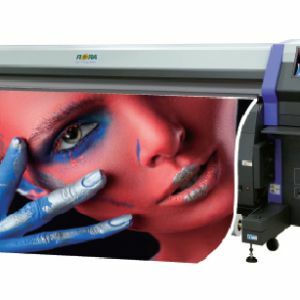 solvent inks and further enhances image quality. 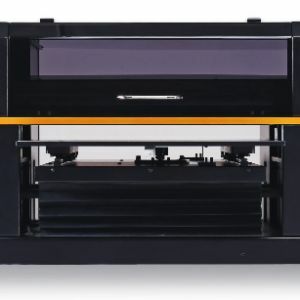 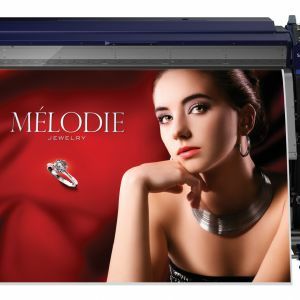 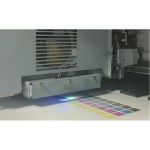 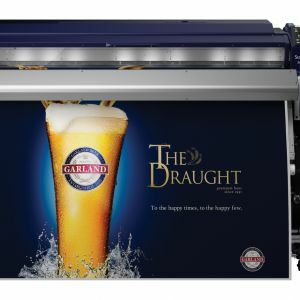 With its fastest print mode at 56.6 smph (609 sfph), the ColorPainter H3-104s is a perfect fit for printing large format banners and high volume printing in short turnaround times. 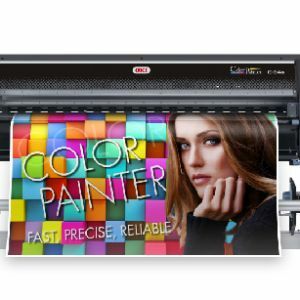 quality printing even for first time users. 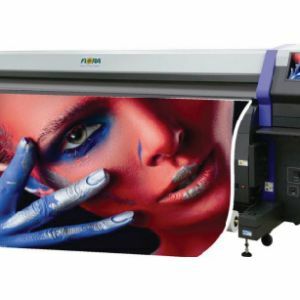 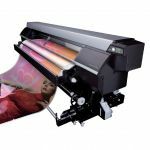 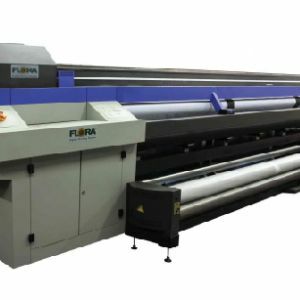 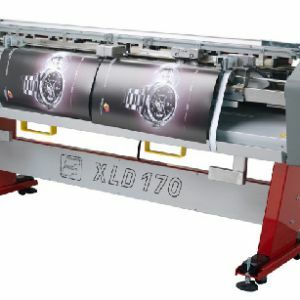 PVC, Banner and other media designed for solvent inks.